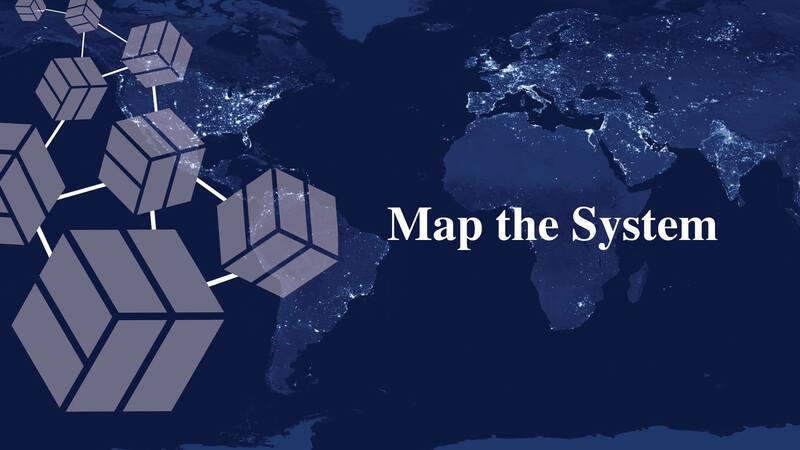 Are You Ready to “Map The System”? Hello everyone! The second semester is officially in full swing and winter has also finally arrived in all its glory. Please stay warm and try to keep your spirits up so that you can focus properly on school and getting involved! Let’s get into some official CCP coverage for this week. We’ve been focused on spreading information about one topic in particular: Map The System. This is a global competition in which students have the opportunity to research social and environmental issues in order to “map out” the problems and see how change happens/where change can happen. It is hosted by the University of Oxford and the University of Toronto is one of the partner institution participating. It’s a really great opportunity to learn more about a social or environmental issue you care about and also form connections with other students who are interested in the same thing so you can form groups. The main goal is to map out the landscape of current situations and then proceed to identify gaps that are in the way of making positive change. The info session that happened a few days ago relayed some really key information that might help you all in understanding the kind of work that this is. One of the presenters at the session briefly covered Systems Thinking, which is a pedagogy that focuses on seeing the wholes rather than the parts! Patterns instead of static snapshots. You must go about Investigating the nature of the problem and the nature of the “system”. What causes things to stabilize or take off? The key word is relationships. Any system is a subsystem of other system and vice versa, so everything is interconnected. Monday 28 January at 23:59 GMT is the deadline for submitted yourself or your team. April 1st is the deadline for submitting a visual component, essay, and bibliography. Reach out and talk to people! Don’t just conduct formal research. Communicate with people involved with the issue you’re focusing on. The selection committee will pick around 5 or 6 projects to present at UofT’s local competition. The winning team will go on to Canadian Final event. The 2 finalists at the Canadian Final event will go on to the Global final in Oxford. If you think you might be interested, please do some more research online (there are a bunch of links on Facebook about this) and reach out to CCP (contact Cherrie Kwok at cherrie.kwok@utoronto.ca)! Good luck if you apply. Previous Post New Year, new fitness goals!